Bam Boo. My new little friends on my feet. These Moccis are one of many designs from the brain child of Anna Wetterlin. After growing up in Sweden and remembering how she use to wear moccasins and she's brought to the market more updated and fun wearing moccasins. These have washable leathers so you don't have to worry about having to pop them in for a wash if they start to get a little dirty. The leather bottom allow you to have grip on slippery surfaces, a lot of homes now have laminated floorboards and for adults and especially kids it can be a danger zone. The leather allows to have grip without having the need for those unsightly bottom grips. What I love about these are my feet don't get hot, they don't fall down at the ankles which is fabulous for me, nobody wants to have to keep pulling things up nor do you want anything tight. Anna has used fabric that is ethically produced but also the invisible elastic allows it to stretch and keep without stretching out in shape, ideal to just slouching around the house in some joggers and a cashmere sweater if we're being oh so fancy. Great for the kids who are forever running around the home.. These slippers still have the stitching you see on traditional moccasins that's still living on in these new designs bringing moccasins into a new generation. With celebrity fans such as Victoria Beckham, Sienna Miller, Rita Ora and myself lol you'll be in good company. I've had nothing but compliments on mine Moccis. People slipping their feet into them and aww'ing. 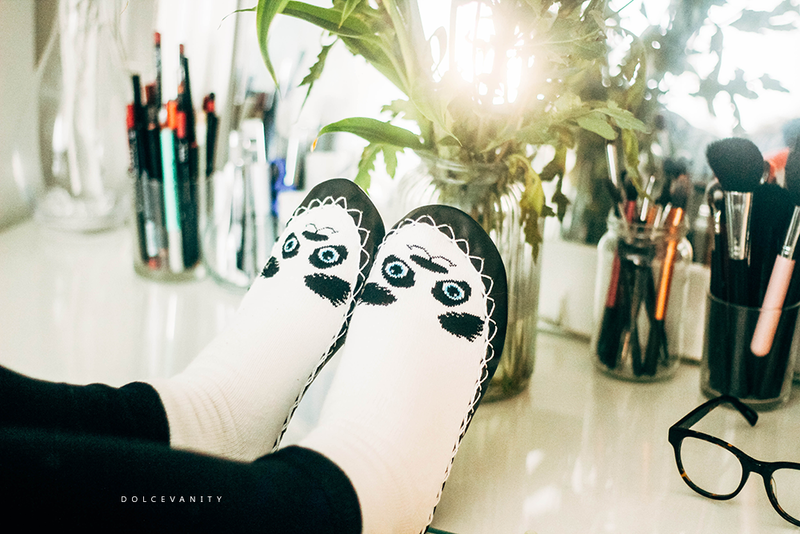 Yes you'll look at the price and call me insane - I know but if you live in slippers a lot and want to have a pair that last it's a great investment. I'm sure you'll find a design that will suit your personality or to gift someone else. 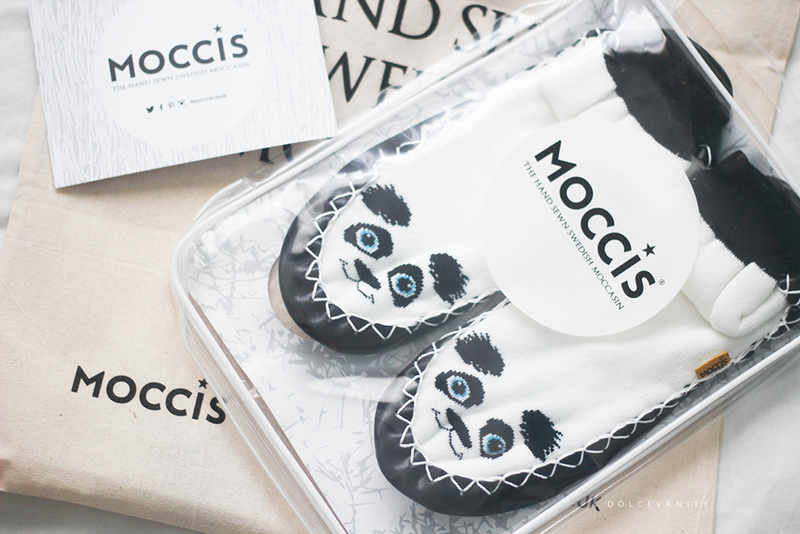 Each collection is only available for a limited time so grab your favourite Moccis while you can!